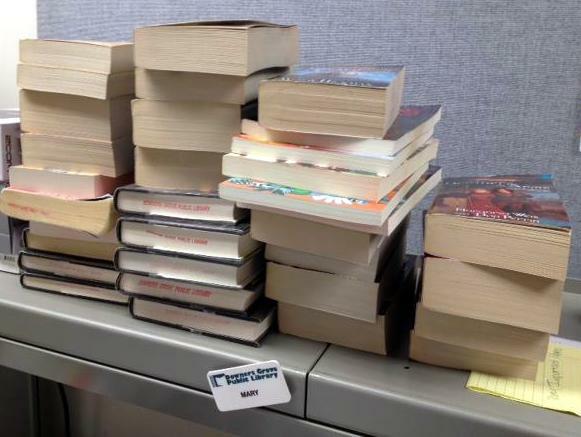 The Gail Borden Public Library District of Elgin, Ill. plans to install a $1 million RFID check-in and sorting system for the books, CDs and other materials it loans out to patrons, according to The Courier-News. Specifically, Gail Borden is looking to purchase scanning and sorting equipment from 3M Library Systems, equipment that can automatically check-in and sort library materials for re-shelving. When a patron returns an item it will pass through a machine that will identify it on library records as checked-in. The machine will then sort the item and place it into a bin that corresponds with the area of the library that it belongs in. Library officials say the new system will cut down the time employees spend checking in and sorting items, and will get materials back into circulation quicker. The district will make its final decision by May 2011 as to whether the purchase will fit into its budget for the year.